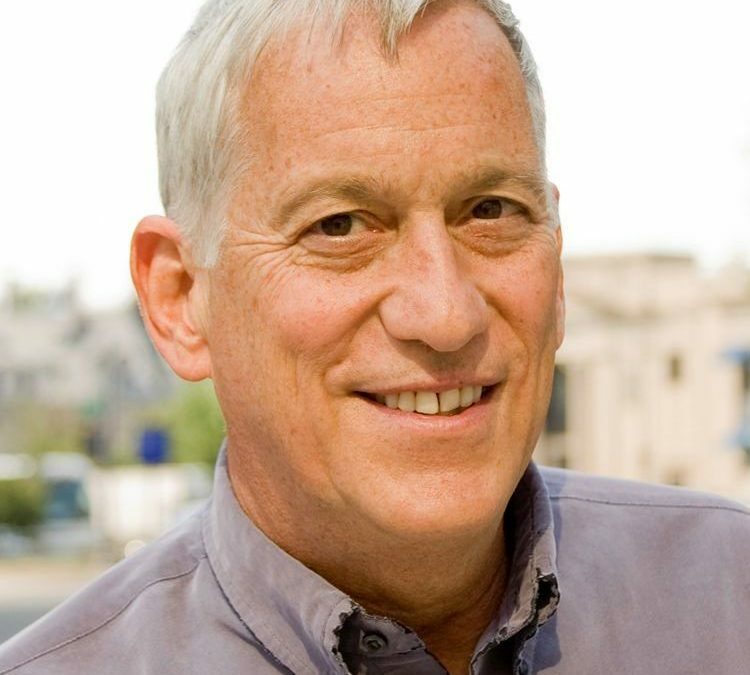 Walter Isaacson will be the main speaker at Lipscomb’s 2019 Imagine event. Imagine is Lipscomb’s largest donor event, by-invitation only, for donors of $1,000 or more annually. The theme for this year’s Imagine event is leadership in innovation. Isaacson’s work on innovation in leadership played a role in his selection as the key speaker for Imagine 2019. “Innovation in communities and in business is critical to their viability, success and growth,” senior vice president for advancement John Lowry said in a statement. The event started in 2016, with former President George Bush headlining. The following year, former NBA athlete Magic Johnson spoke, and last year, journalist Tom Brokaw was the featured speaker. In 2017, Lipscomb received a record $15 million gift from George Shinn to go towards the George Shinn College of Entertainment and the Arts. The new event center had a “topping out” ceremony this afternoon, to mark the last beam placed on the top of the structure. The center is expected to open in the summer of 2019. At the 2018 Imagine event, Lipscomb once again received a record-breaking, anonymous $23 million gift to go towards the College of Business and the new parking structure. Isaacson has been the chairman of CNN, the editor of Time and the CEO of the Aspen Institute. He has also authored several novels, notably including Steve Jobs, The Innovators: How a Group of Hackers, Geniuses, and Geeks Created the Digital Revolution and his latest book, a biography: Leonardo da Vinci. Imagine 2019 will take place on April 15, 2019. In addition to the donor event, Lipscomb hosts a separate event for students to attend to hear the featured speaker.